Following the result of the UK general election, Theresa May will possibly need to re-evaluate her management style to quell a leadership challenge and ensure that the Brexit negotiations run smoothly. Mrs May needs to exhibit strong leadership that will be an exemplar of determined action that motivates and inspires members of the Conservative party. Party members will be seeking direction, purpose and most importantly, reassurance and confidence. Most organisations will be affected by the inevitable changes that Brexit will bring to the UK. 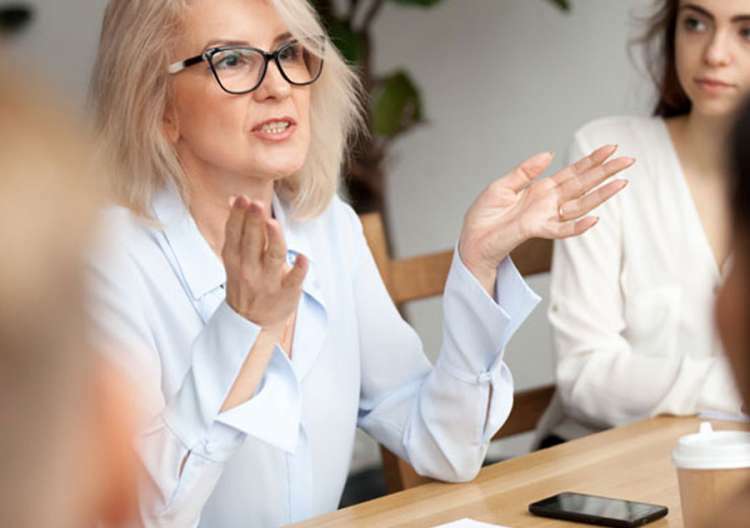 Uncertainty is endemic and it is therefore imperative that leaders need to be visible, available and above all to be able to communicate openly with their workforce. It is during these times that managers must offer their teams a focus that is clear and an anchor that is strong. Change brings uncertainty. However, it affects everyone differently. The challenge facing leaders and managers is that different people take dissimilar timescales to arrive at the acceptance point of change. Emotions may run high but it is the leadership role to stand apart from emotional responses and to concentrate on the situational facts. 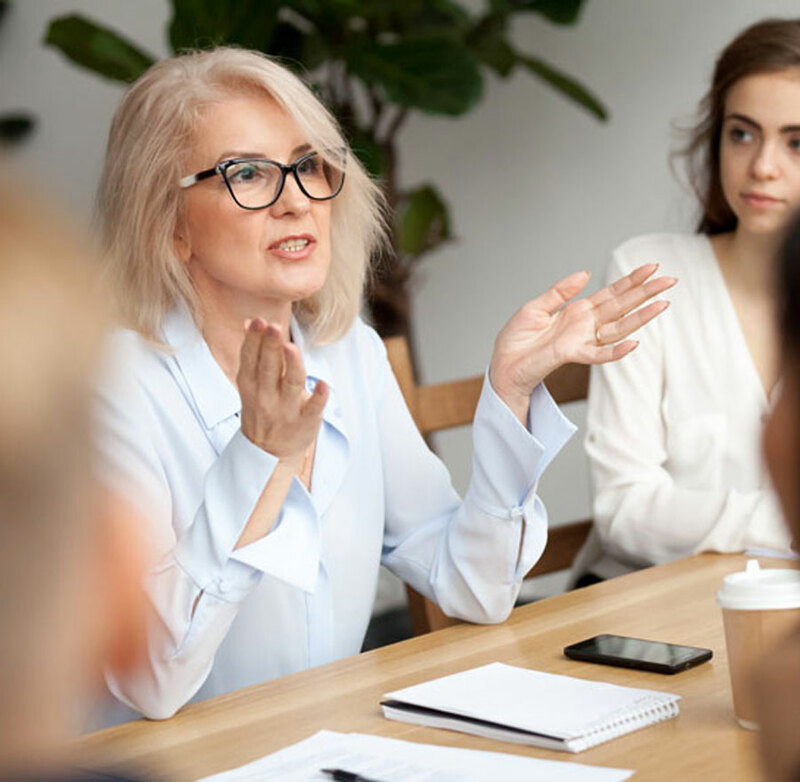 Employees will seek direction and reassurance and managers will need to understand the differing impact that change can have. No two people will be affected identically and reactions will differ accordingly. It is essential to appreciate these fundamental facts to manage change effectively. Under pressure, the need for resilience grows and it is important that pressure is managed well so that it does not turn into stress. 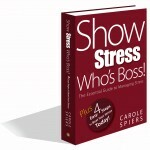 If people are uncomfortable about change, they will show signs and symptoms of work stress, such as, changes in mood or behaviour; irritability or anger; poor time-keeping; reduced levels of productivity; absenteeism; making negative comments and/or low morale. 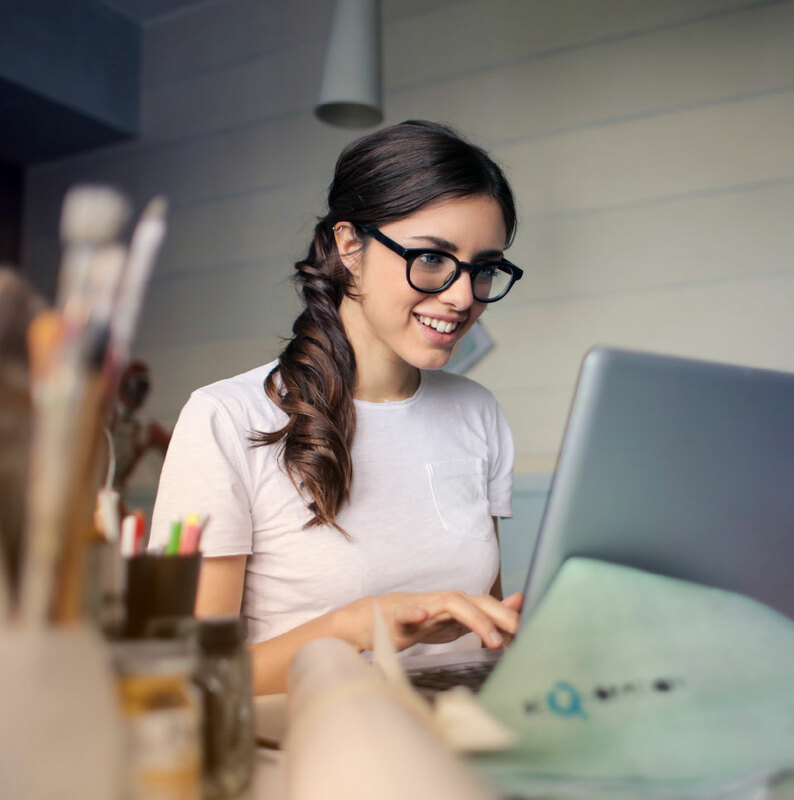 Team members need to be taught how to reinforce their own personal resilience so that they are in a strong position to manage the challenges ahead of them. Resilience training can help, not only to bring people together, but also to give the skills necessary to make them more flexibly robust so they can survive and thrive. The best communicators are necessarily the best listeners. Leaders need to set aside a regular time to talk to their team, making sure that they listen to what is said. To actively listen means to show empathy and to do this, they need to reflect the feelings that the speaker articulates. Difficult conversations need to be planned in advance so that they can be managed with the required sensitivity, plus knowledge and understanding of the issue(s). 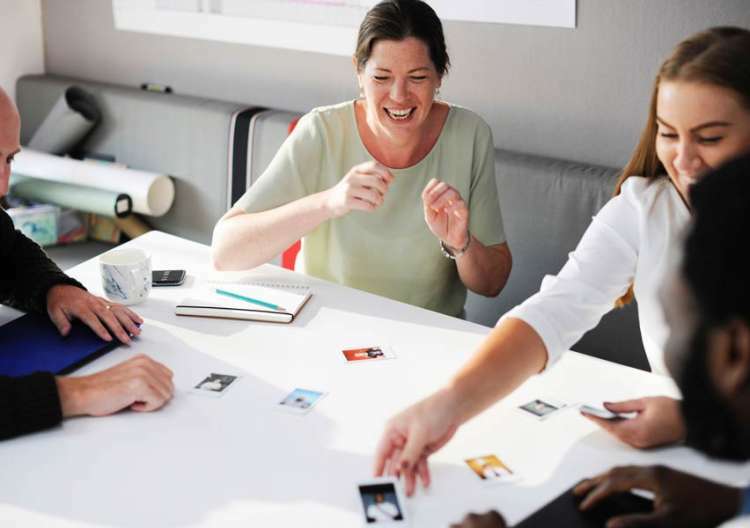 Establishing rapport with employees on a one-to-one basis is a skill that creates the foundation for successful management, whilst also providing the opportunity to give reassurance. Everyone affected by the proposed changes should be involved through consultation, wherever possible. The design and implementation of revised methods of working should then reflect the concerns of those impacted. 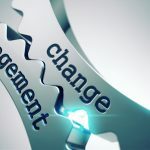 How change affects individuals and the organisation is critical information that needs to be considered throughout the change management process. Particularly in times of uncertainty, employees need reassurance, stability and focus and to feel that they are valued and needed. Therefore, managers need to sell their message and their sales pitch needs to be persuasive to have impact. 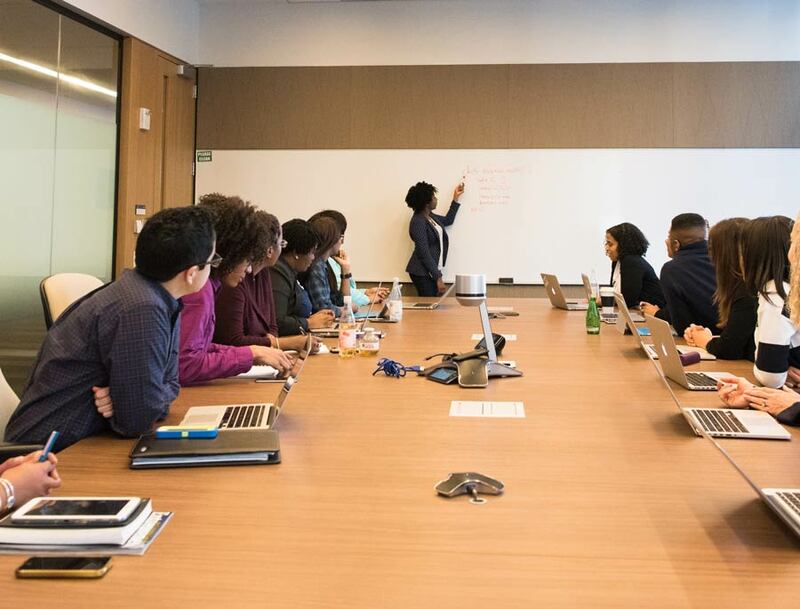 To enlist support, managers need to demonstrate that they are very aware of the importance of collaborative effort in implementing the proposed changes. At times of change it is important to focus on the positive. 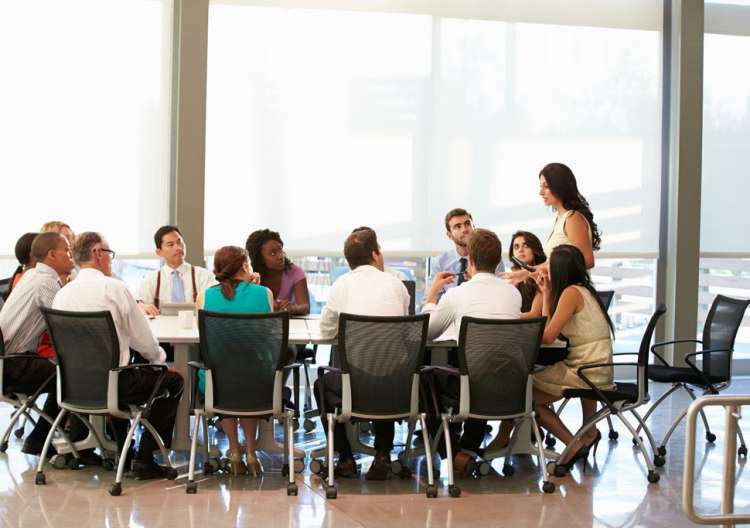 Now is the time for leaders to ensure that meetings are not only frequent enough to disseminate information as it becomes available but that such meetings are inclusive. Delivering a clear message and focusing on the positive is imperative, because failure to do so can result in the information void being filled with often damaging rumour and conjecture. It is essential for managers to act as ‘role models’. Integrity is paramount during times of change and managers need to exhibit the passion they have for the way forward. Openness and honesty will be respected, whilst exaggeration is to be avoided. Leaders really must understand the psychology of uncertainty and the inevitability of change – and learn to accept and deal positively with it. Managing uncertainty is a skilled art, but once control measures are introduced and teams are on board the bus, it will drive faster and more efficiently to arrive at its destination – maybe even ahead of schedule! Engaging and motivating teams is essential as is projecting a positive attitude and mind-set that will ultimately lift morale. Reinforcing relationships with their teams, together with those of their clients and customers, will be vital. 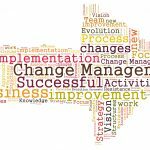 Change affects everyone and it is for leaders as an exemplar to reflect the published values and culture of the organisation. And to do so, they must be authentic and believable. The positive action demanded by changing times is their responsibility.